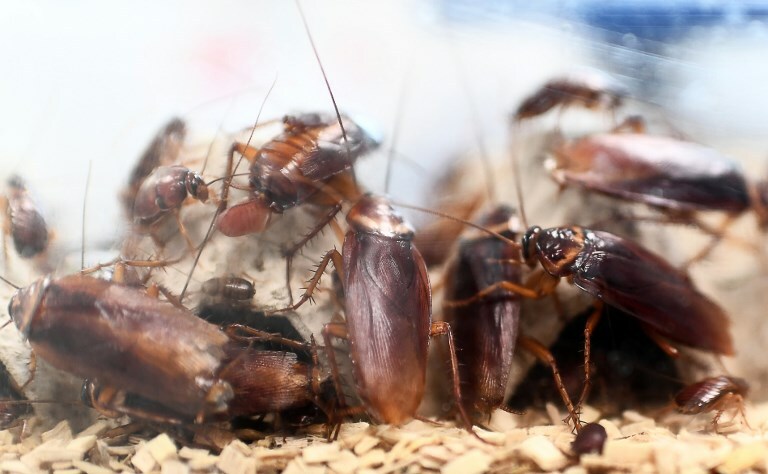 Spain’s environmental health board has warned of a high risk of cockroach infestations across the country this summer after an unusually wet spring. Unusually damp conditions this year when combined with the warmth of the onset of summer are likely to boost the population and drive the insects into urban areas in search of food. The National Association of Environmental Health Companies (Anecpla) issued a warning to expect “a high proliferation of cockroaches bringing increased risk of contamination and disease”. The board warned that cockroach plagues could cause contamination of food supplies both in the home and commercial premises. “Cockroaches can spread dysentery and increase the risk of people contracting salmonella by defecating on food or food preparation surfaces,” explained Milagros Fernández Lezeta the head of Anecpla. She said that they can also cause allergies in people, bringing on sneezing, rashes, sore eyes and a runny nose. In the worst cases they can cause asthma attacks. Experts warn that there are four different species found in Spain. The most common is the German cockroach Blattella Germanica which typically measure between 1.1 to 1.6 cm and vary in colour from tan to almost black with two dark, roughly parallel, streaks from behind the head to the base of the wings. Another common species is the oriental cockroach – Blatta Orientalis – also known as black beetle or water beetle, which measure between 2-2.7 cms. These prefer darker moister corners and often thrive in the sewer network, emerging through drains. In recent years, an American ‘super-cockroach’ – Periplaneta Americana – has spread across Spain. Measuring between 3-5cms and of reddish colour, this invader species arrived on ships docking in Spanish ports and are quickly displacing the more common native varieties. This year a new species was spotted in Spain. The Austrialian cockroach – Periplaneta Australasiae – which are similar in appearance to their American cousins, although lighter yellow on the wings, but are highly mobile and use their wings very effectively. The health board has produced guidelines to prevent infestations that include preventive measures such as shutting off water and food supplies near suspected infestation areas, filling in crevices in homes where they might reproduce and clearing out potential nesting sites. Those who discover infestations are advised to call in professional pest controllers as amateur efforts to get rid of them could just force the problem elsewhere.